If you want a good read, really easy and uplifting, this is the book for you ( Big shoutout to Anoya for giving me this book! 😉 ). I felt like sh**t after a moody day but when I picked up the book and start reading it, it made me feel a lot better. 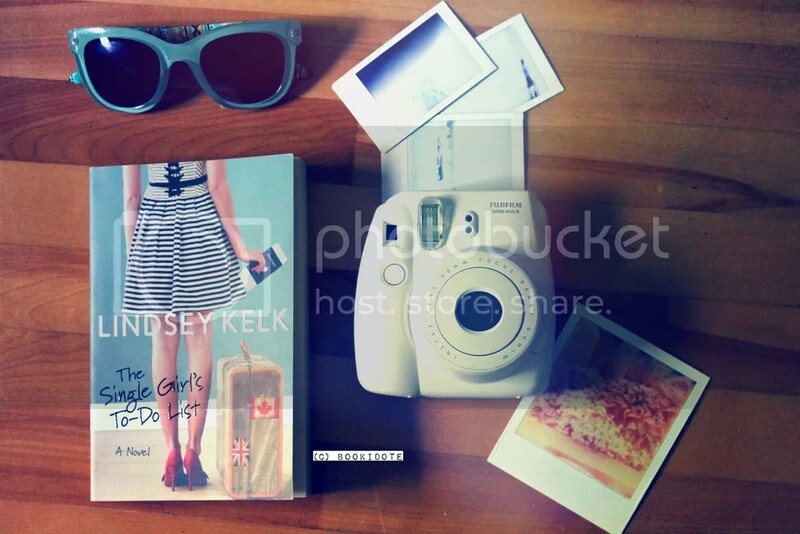 A typical girl read, with fun adventures, travels ( shoutout to all the Canada references ! Hahah ) and makeover! It’s a story about a 28 years old list-maniac girl who just being dumped by her boyfriend with whom she had a 5 years relationship. She’s never been single before, I mean not for a long time. She always had somebody to love. But this breakup is going to change everything. Friendship at his best , the writing is amusing, the characters are realistic, honest and I think any girl can relate somehow to this story. It also reminds us how goals are important and although a breakup does hurt very much, but after a few obstacles, you can still move on as an independant, happy woman. The downside of the book and the reason why it didn’t get a 4/5 stars is because the story was quite predictable. As a big plot twister fan so of course, this aspect does influence my rating. However, the ending was not cliche and did surprise me a little. I still recommend this book to any girl out there, who just needs a time to relax and enjoy the little things in life. This is the perfect beach read! 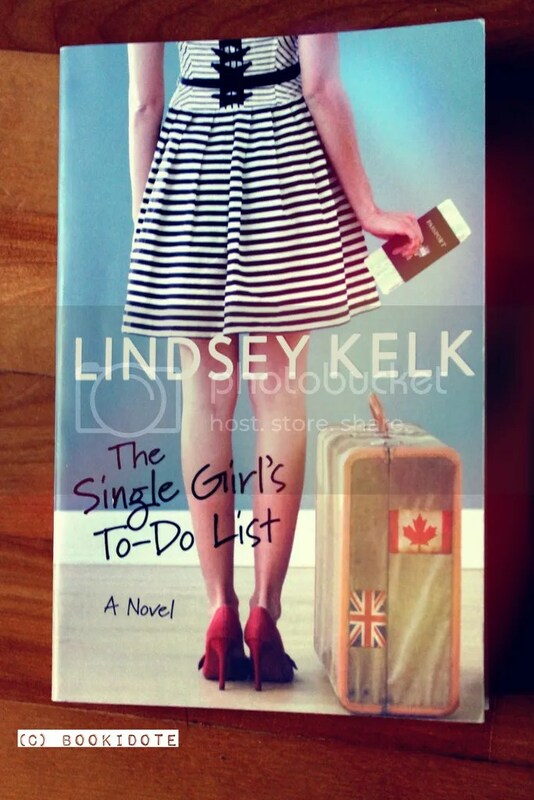 So, if you’re interested, get yourself a copy of Single Girl’s To-Do List through this hyperlink !